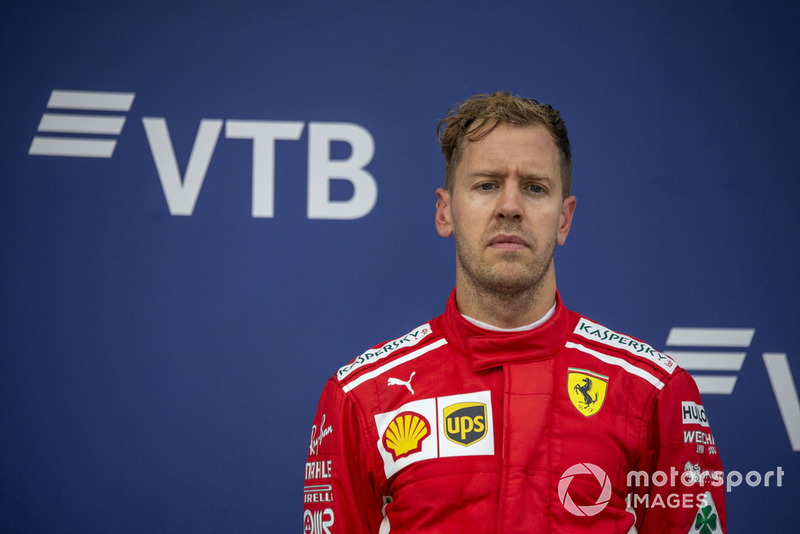 Sebastian Vettel says he didn't want to be a “complete arse” in aggressively defending his position from Formula 1 title rival Lewis Hamilton in the Russian Grand Prix. Vettel leapfrogged Hamilton for second place by making an earlier pitstop, but quickly came under pressure from the championship leader. 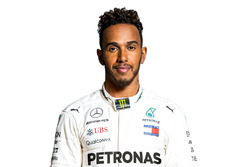 He blocked Hamilton's initial attack at Turn 2 - in what the Briton described as a “double move” that was investigated by the stewards but resulted in no further action. 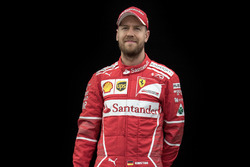 Vettel, who said he “had no intention to irritate” his rival at Turn 2, was then not successful in defending a follow-up attack down the inside of Turn 4. “Obviously I had a compromised run out of the second corner defending my position,” Vettel recalled. 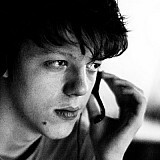 “Then it was very difficult to see where he was, I couldn’t see him for a very, very long time. And then just saw his tyres. “I knew that he was somewhere there. I didn’t want to be a complete arse by pushing him into the dirt and potentially into the wall. “So I wasn’t quite sure where he was and then at some point I had to give in. “I thought I could maybe get it back out of Turn 4 but I had to give him the entrance, otherwise at some stage it just becomes silly. 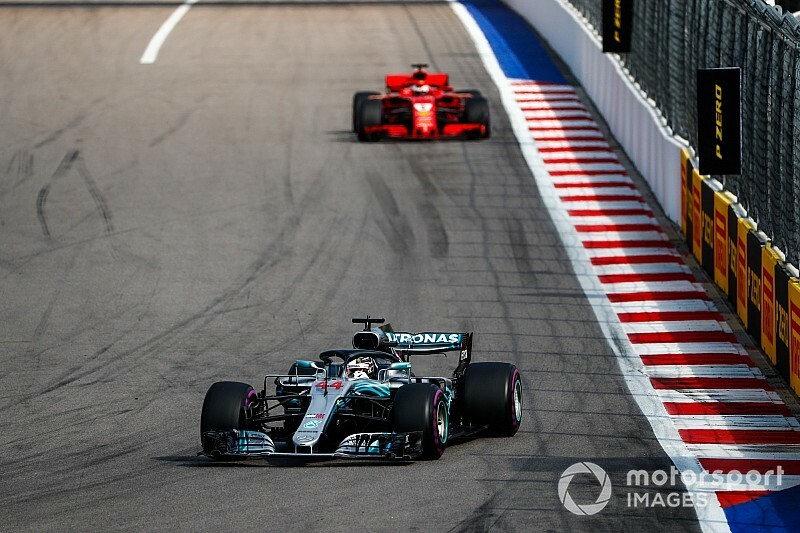 The success of the overtaking move allowed Mercedes to then move Hamilton ahead of teammate Valtteri Bottas, the Briton going on to win the race and stretching gap to Vettel in the title race to 50 points. Vettel believes he could've prevented this and kept Hamilton behind if he wasn't held up by Bottas after his stop. “Obviously as soon as I came out ahead, then Valtteri found the brake pedal to make life a little bit harder for me, which I didn't mind initially because I thought he'd give me a nice tow. “But yeah, obviously Lewis then benefitted from the very fresh tyres on the first lap.